That Dayton, Oh is amongst the top 10 cities in the United States infested with Bed bugs including our neighboring cities, Cleveland, Cincinnati and Columbus? Bed bugs can effect your health and environment tremendously! Call Us for a FREE inspection to make sure your home is not providing shelter for these little creatures! 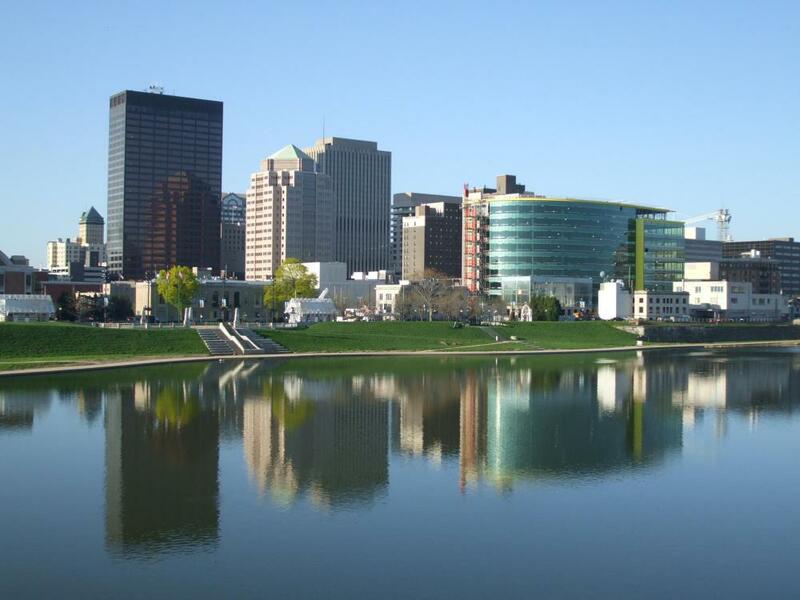 in Dayton, Ohio, capable of performing thorough pest inspections and extermination services quickly and efficiently. We've been eradicating all manner of vermin, wild animal, and bug infestations for more than 35 years. As one of the leading pest control companies in the state, we make it our mission to build long-term relationships with our clients. What sets us apart from our competitors is our reliability and passion for giving you quality service at the most affordable prices. 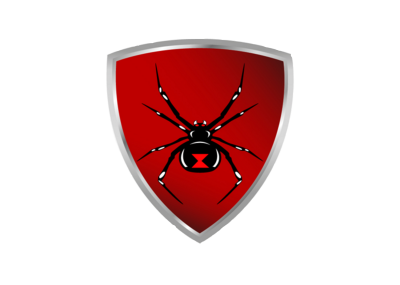 You'll have a hard time finding another company as experienced and committed like us when it comes to bug extermination. Give us a call anytime and we'll gladly inspect your property for any unwanted critters lurking around.